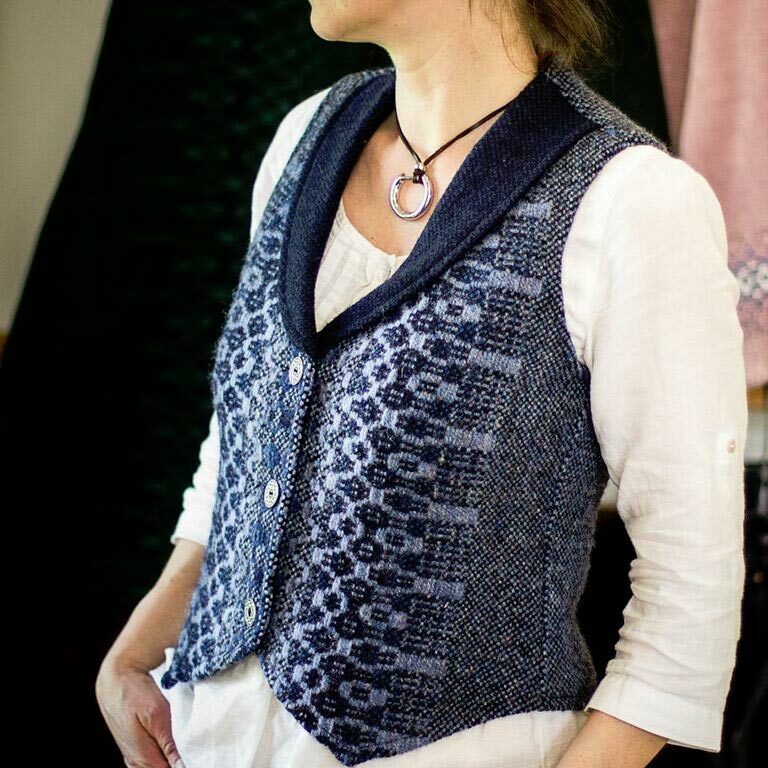 100% wool vest with lapels. Sizes: small, medium, large and extra-large. Available in all our color combinations (see sidebar).